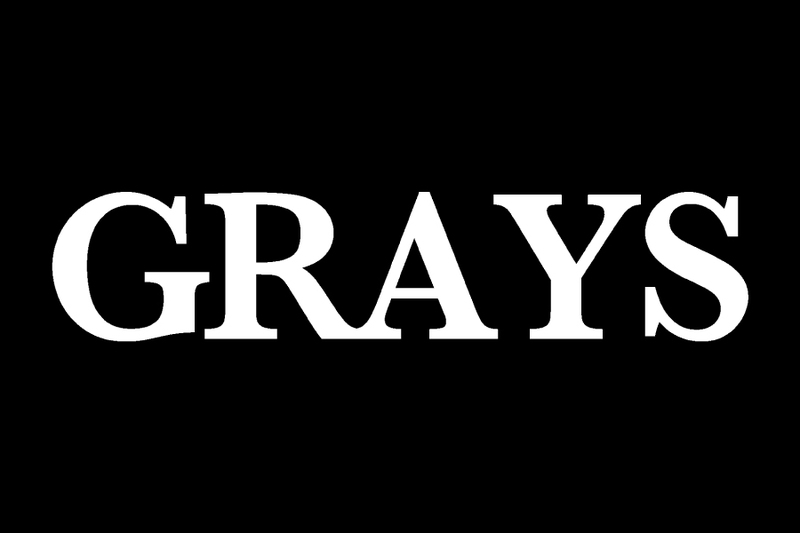 Grays is South Africa’s high-end fashion retailer. Our stores have become a destination for discerning fashion and clothing connoisseurs since the 1940s. Our brands include Hugo Boss, Brioni, Canali, Etienne Aigne, Faconnable, Stefano Ricci, Surtee Collection, Grosvenor, Raffaele Caruso, True Religion7 for all mankind and more.